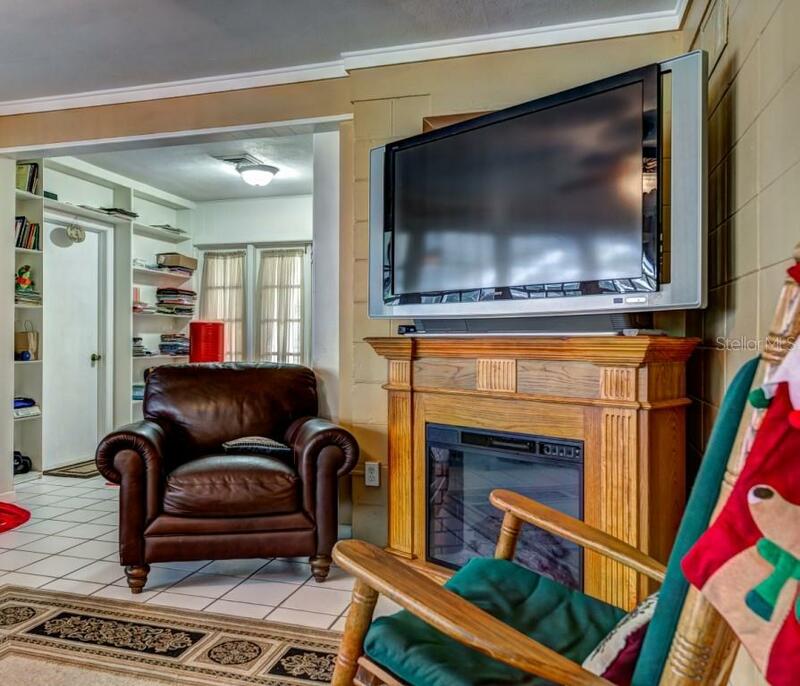 Ask a question about 1509 Flower Dr, or schedule a tour. 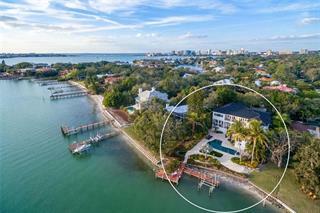 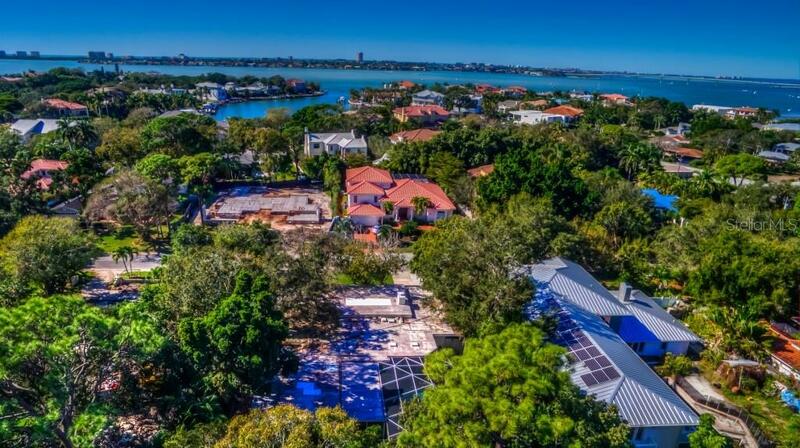 NEW PRICE on this rarely available Harbor Acres property off the beaten path on Flower Drive surrounded by multi-million dollar homes in this coveted West of the Trail neighborhood. 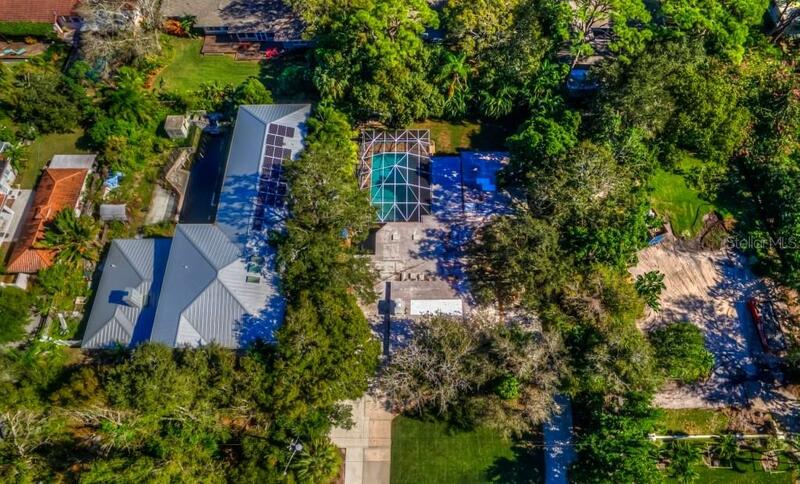 The homesite boasts 15,000 square feet, is perfectly ... more.rectangular in shape and measures 100 x 150 with the current 3 bedroom 3 bath home, oversized flagstone lanai and enormous 17 x 35 salt water pool covering a large percentage of the lot. 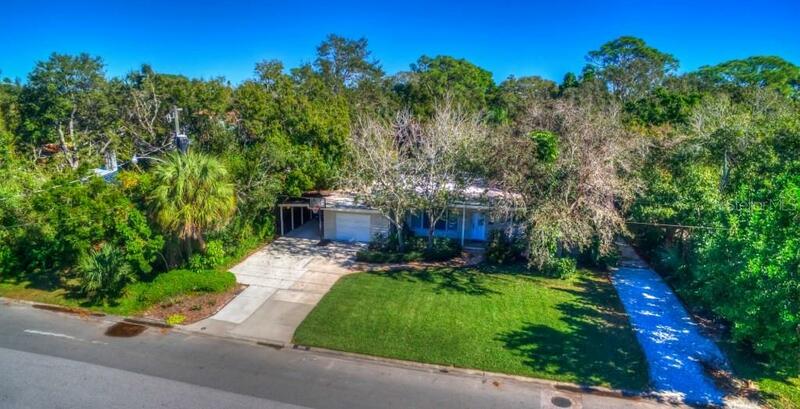 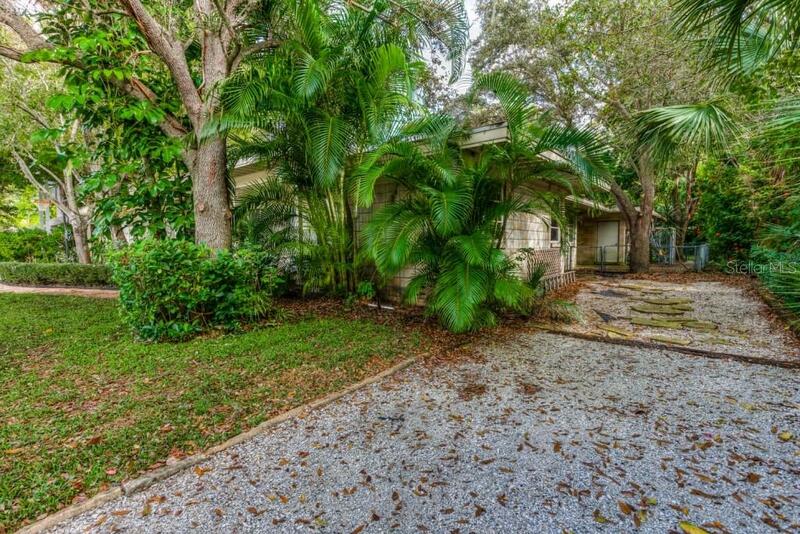 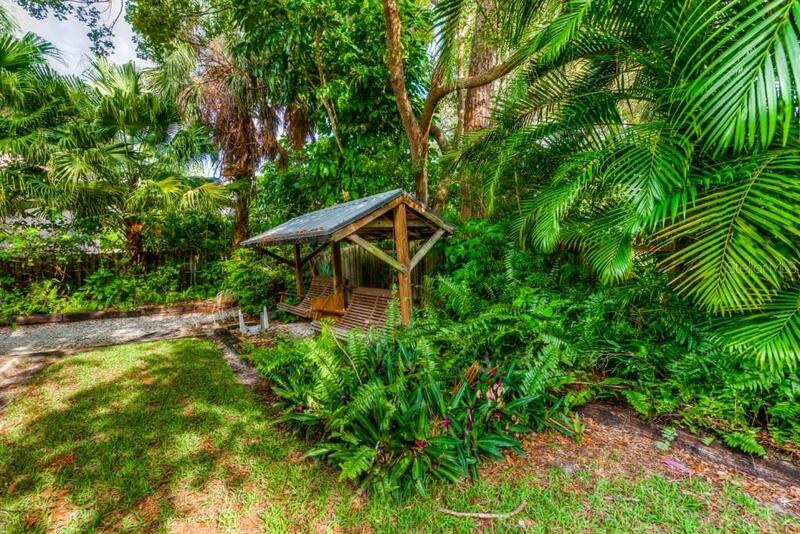 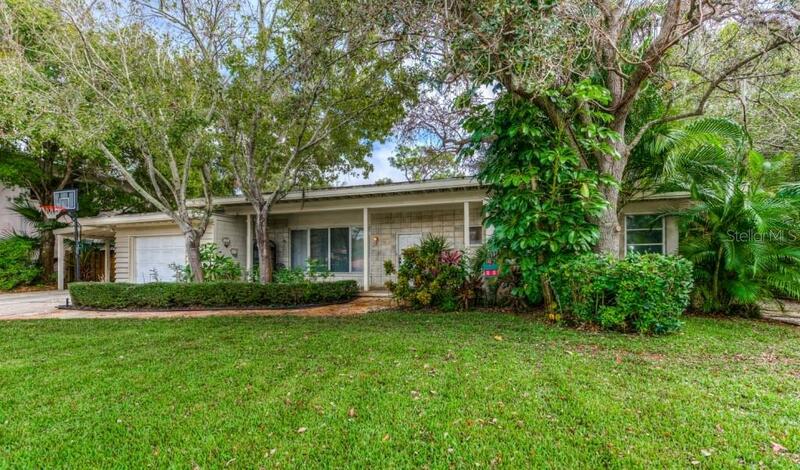 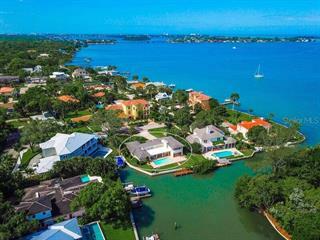 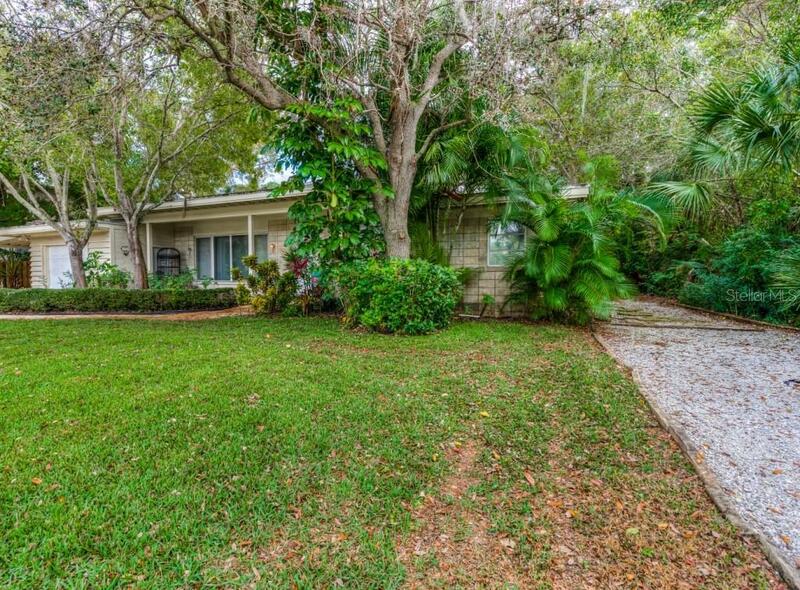 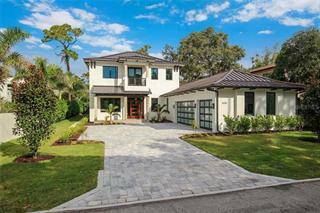 Most trees and gorgeous tropical landscaping can be found around the perimeter of the land and an original survey shows a lot elevation of over 13 feet with the City of Sarasota noting the base flood elevation at 11 feet (buyer to verify). 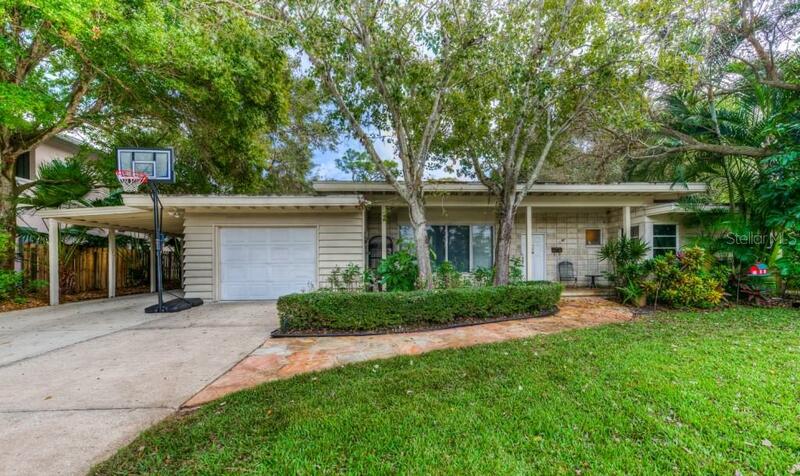 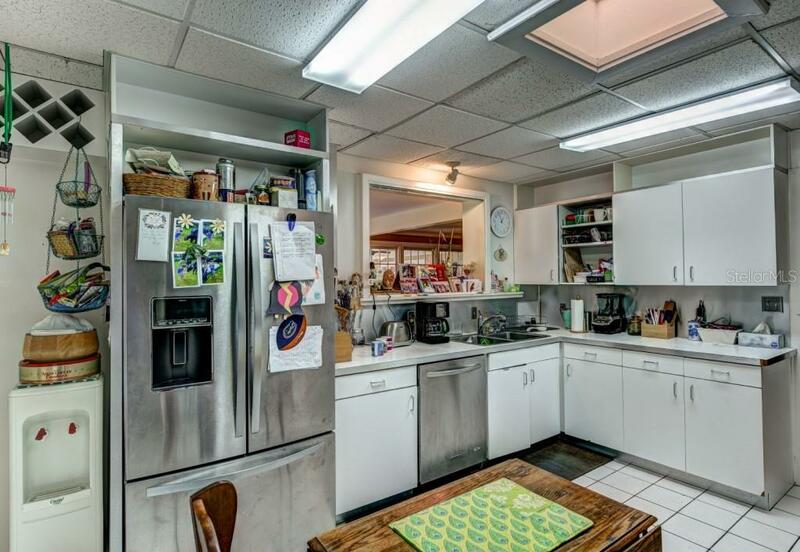 This original 1950 mid century home was designed by Ralph Twitchell one of the founding members of the Sarasota School of Architecture. 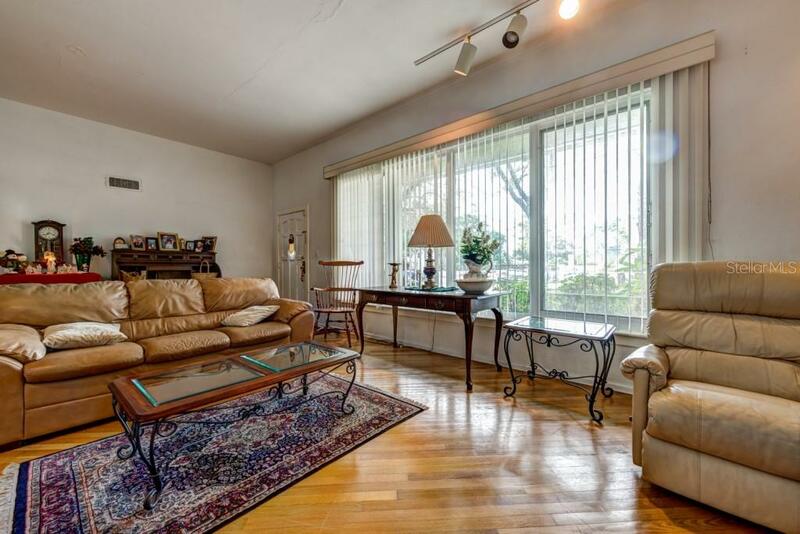 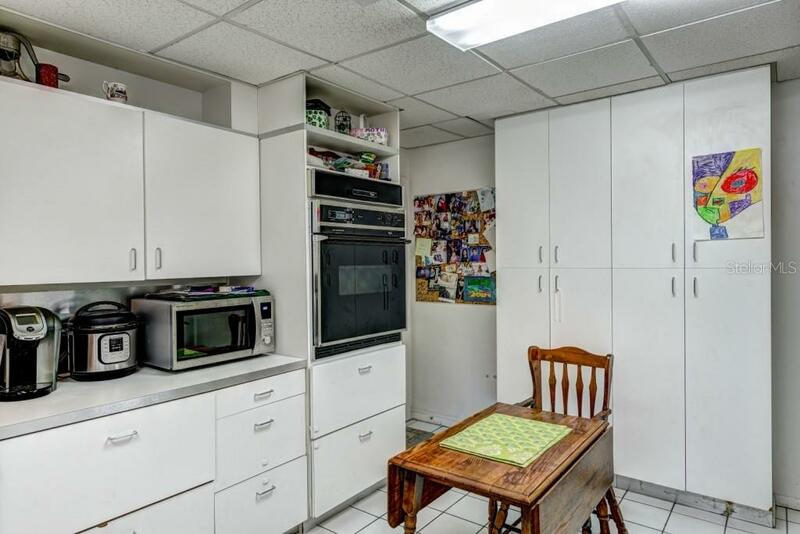 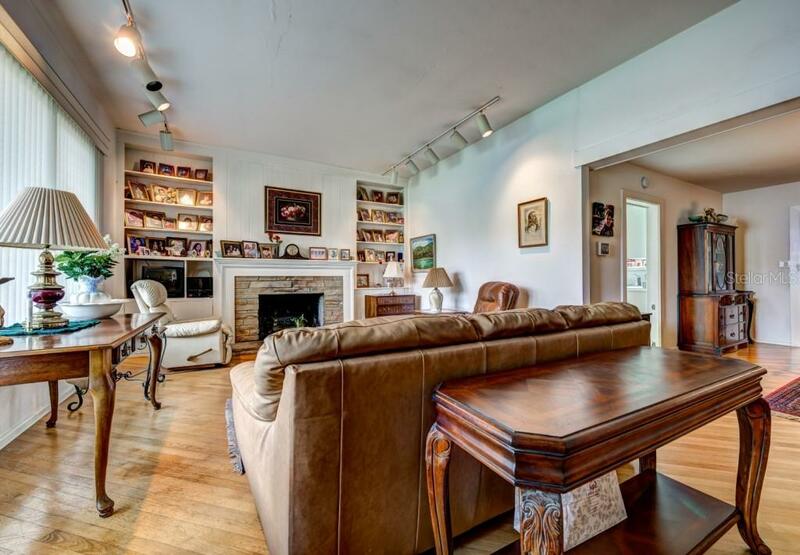 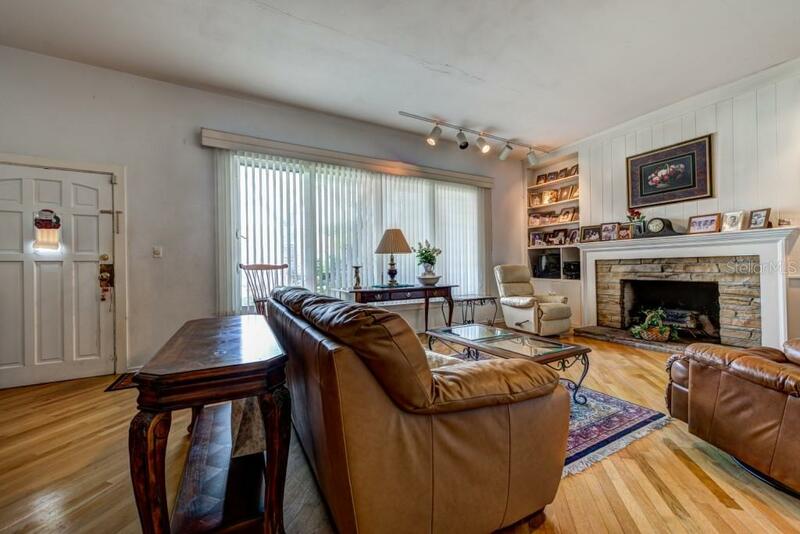 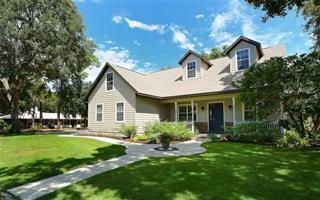 Build new or re-model the nearly 3000 square feet of living space and live in this fabulous location second to none. 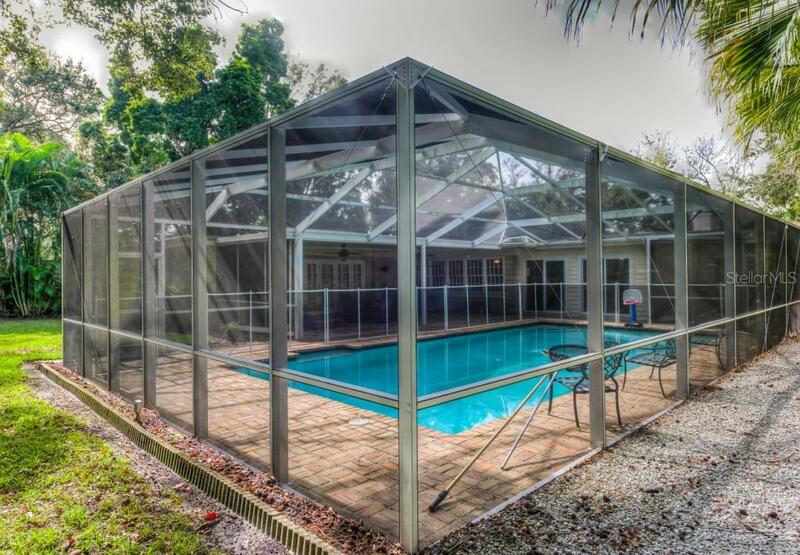 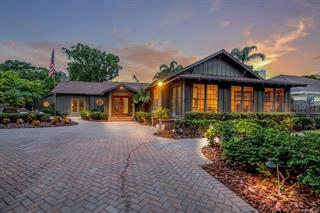 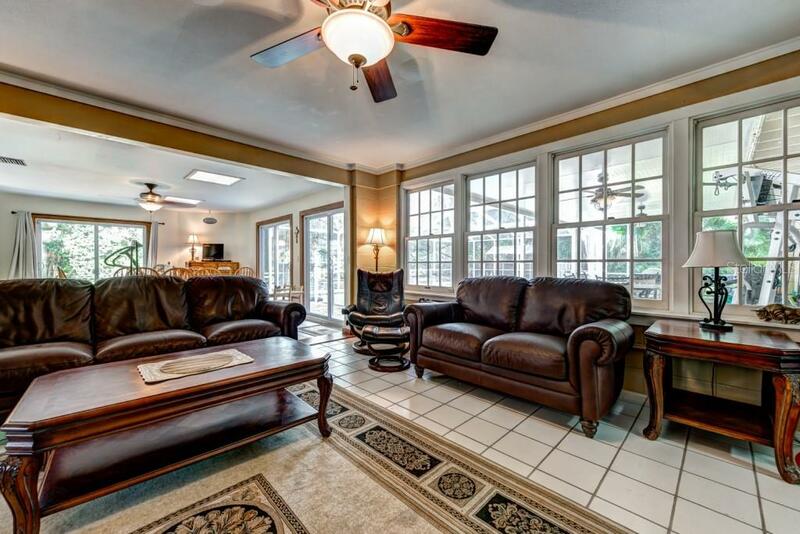 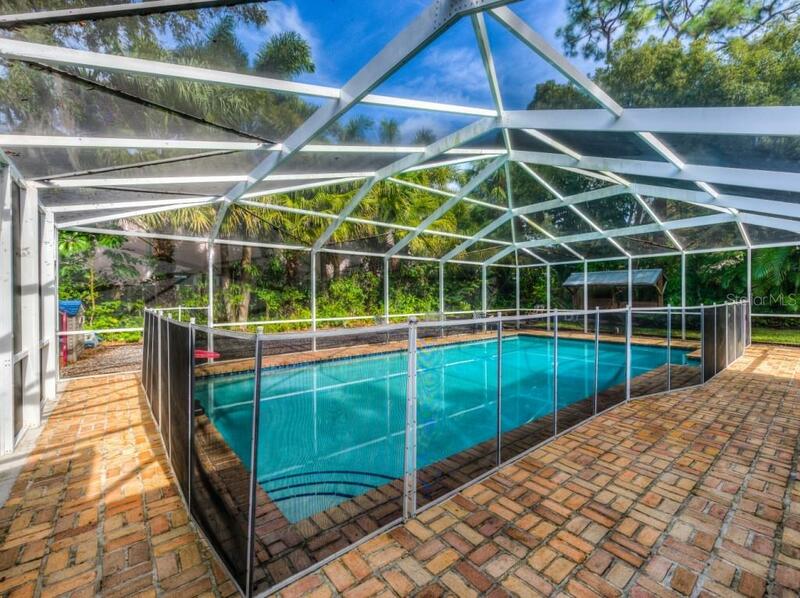 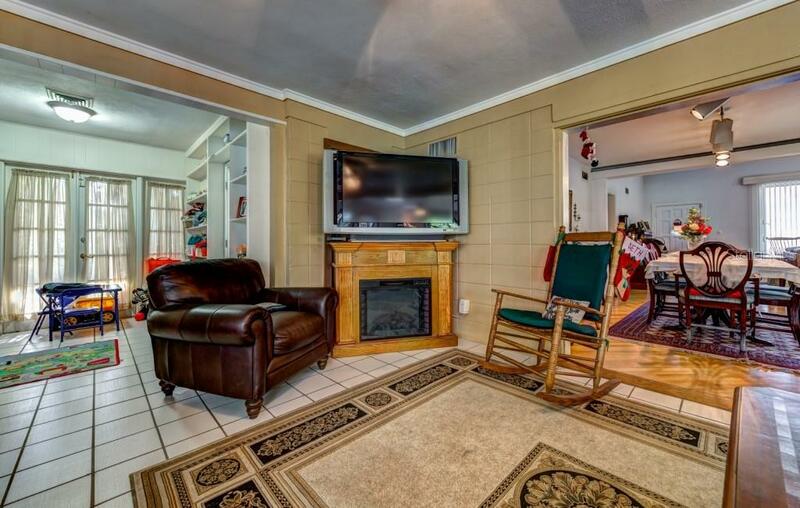 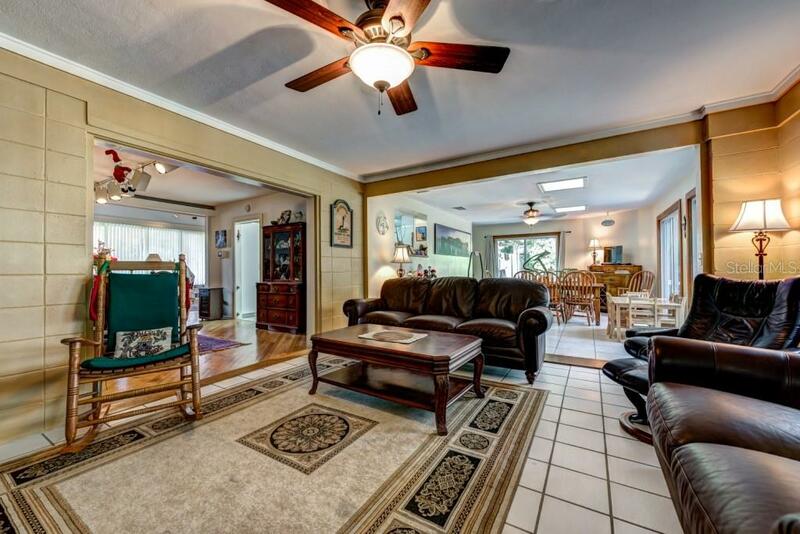 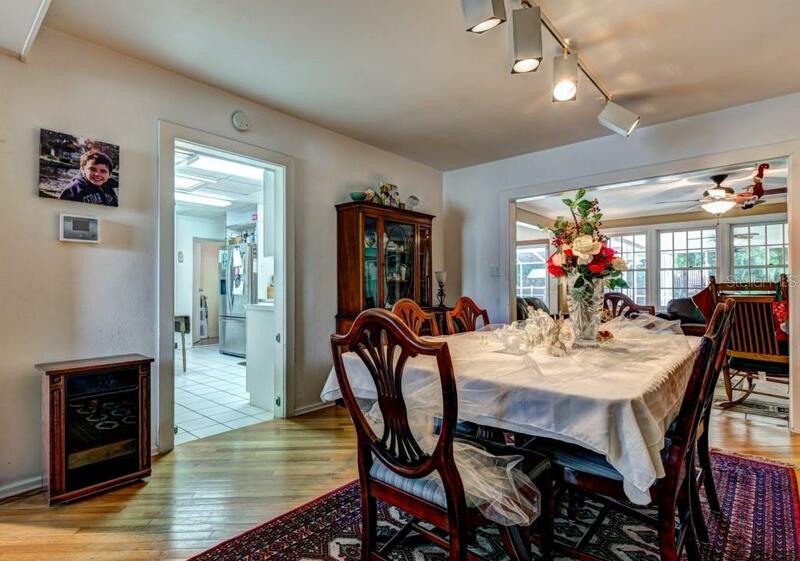 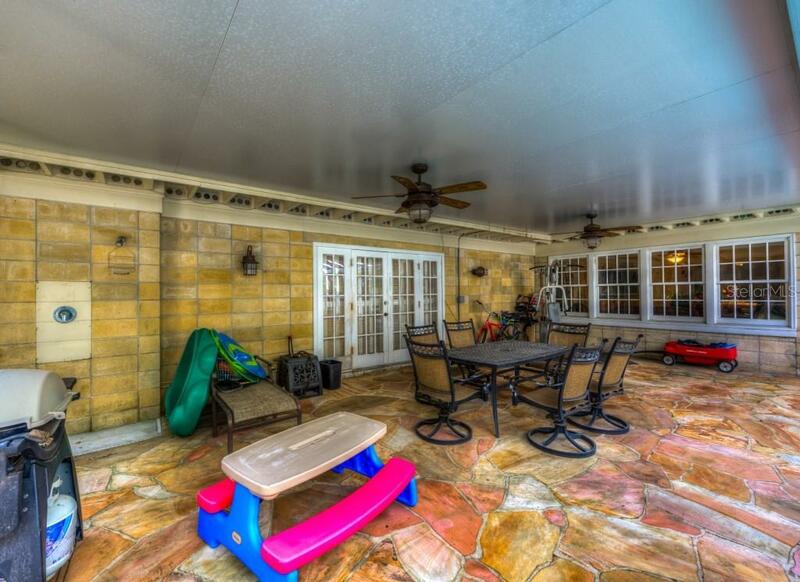 This home features a large living room with wood burning fireplace and picture windows as well as an enormous 14 x 38 Florida room overlooking the lanai and pool area. 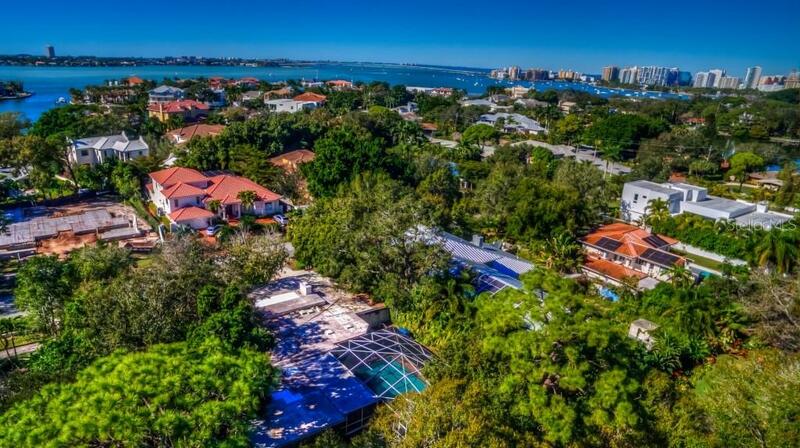 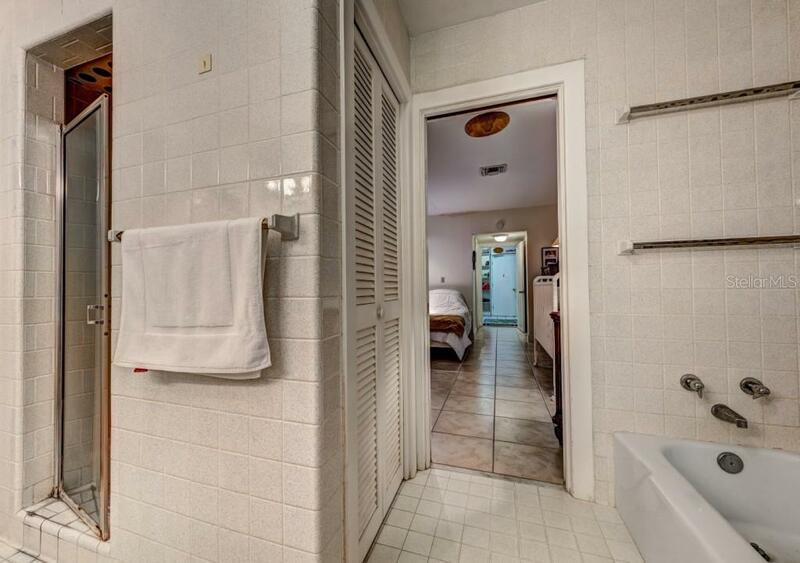 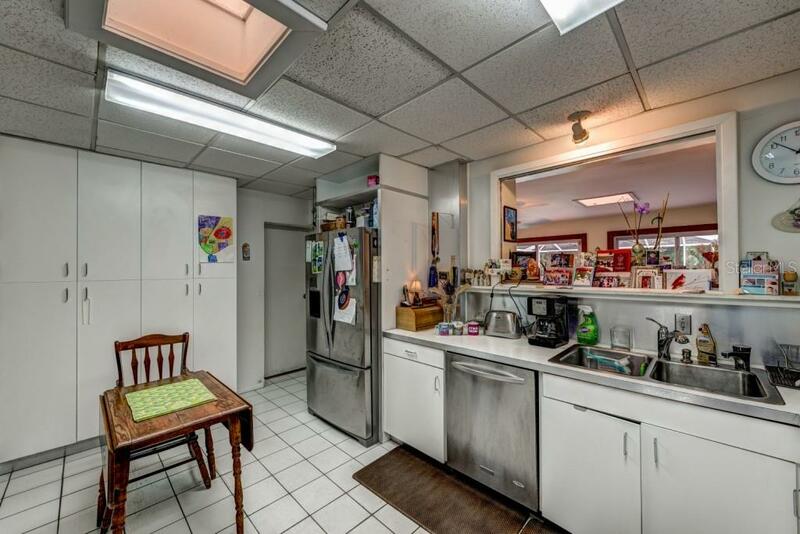 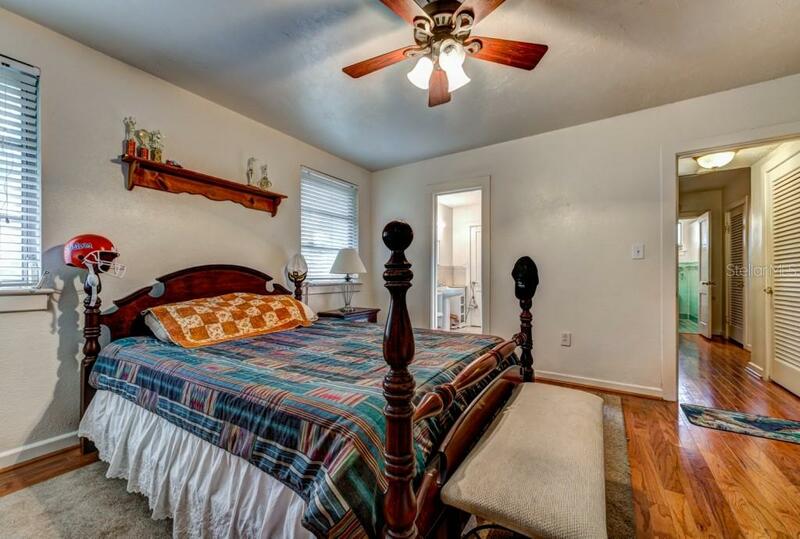 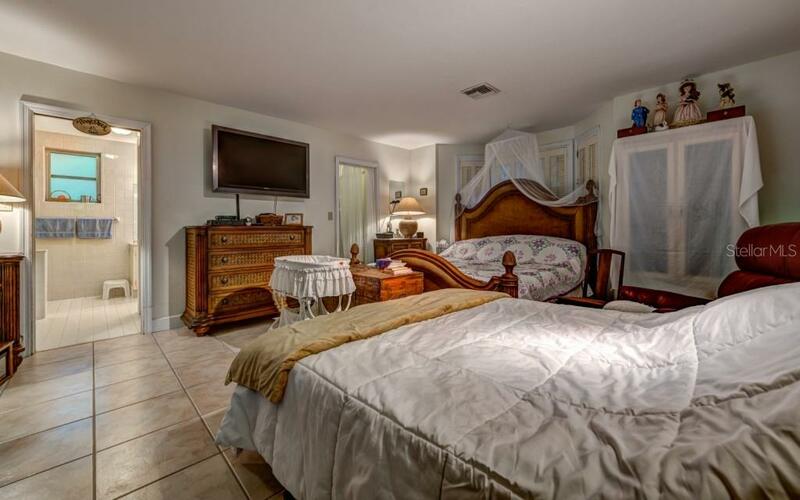 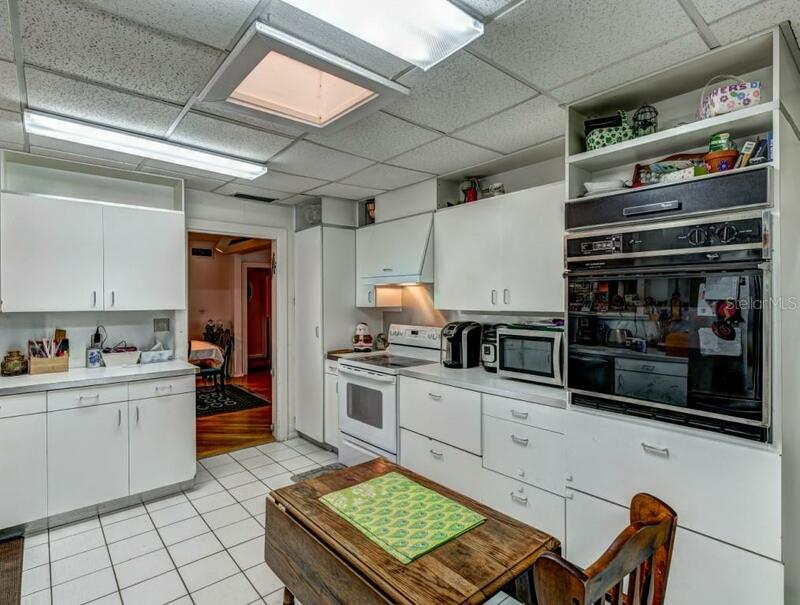 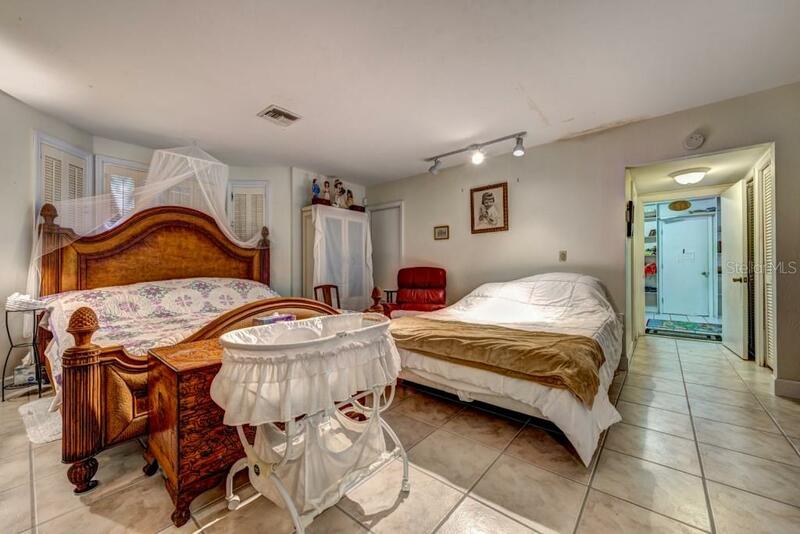 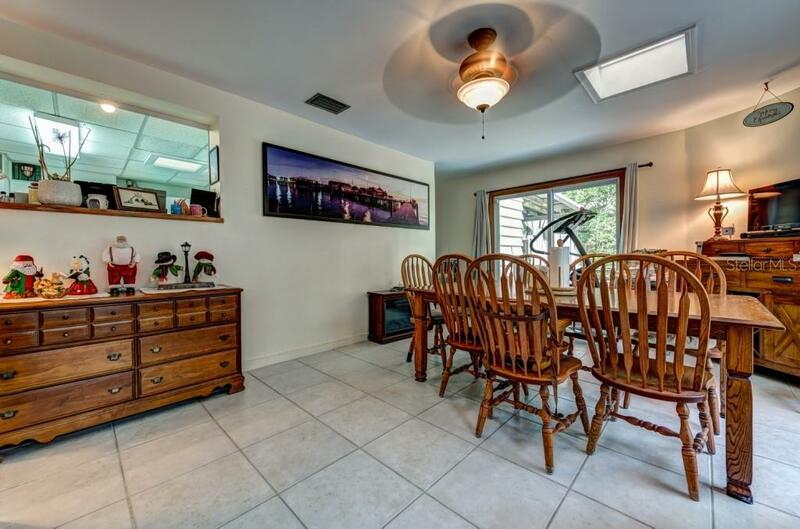 Close to downtown, St Armand Circle, Southside Elementary, Morton's Gourmet Market, Southside Village, excellent dining, cultural and entertainment venues and the crystal sandy beaches and tranquil turquoise waters of the Gulf of Mexico Lido and Siesta Key beaches are famous for. 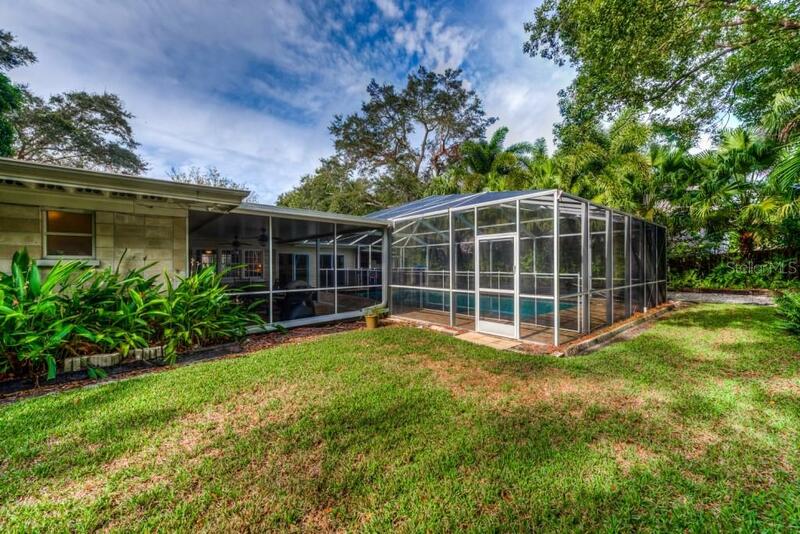 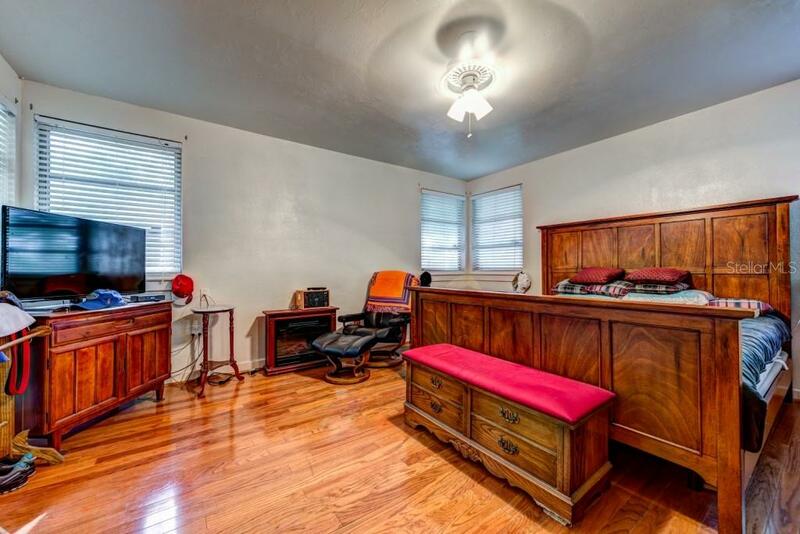 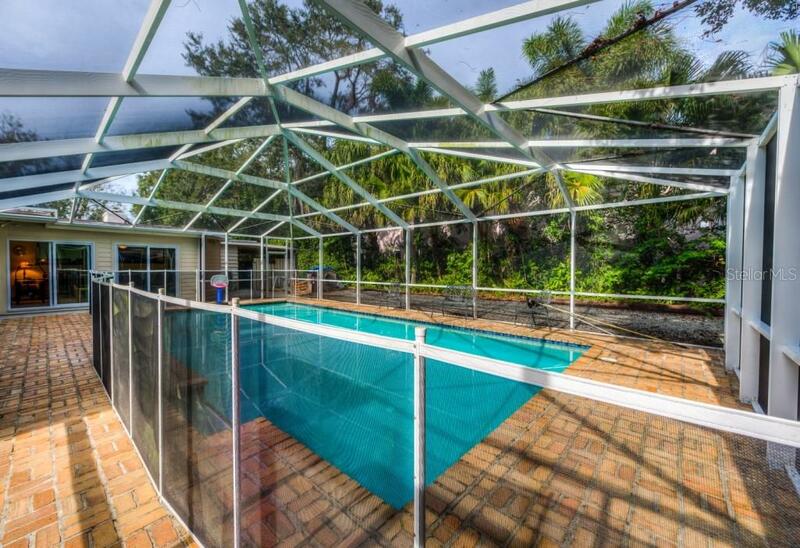 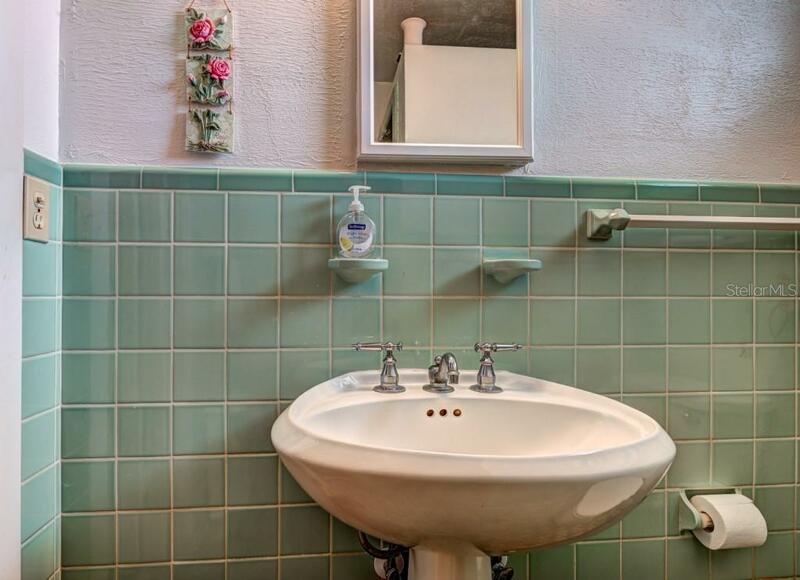 Don't miss this opportunity to build your dream home or polish this mid century gem to your liking. 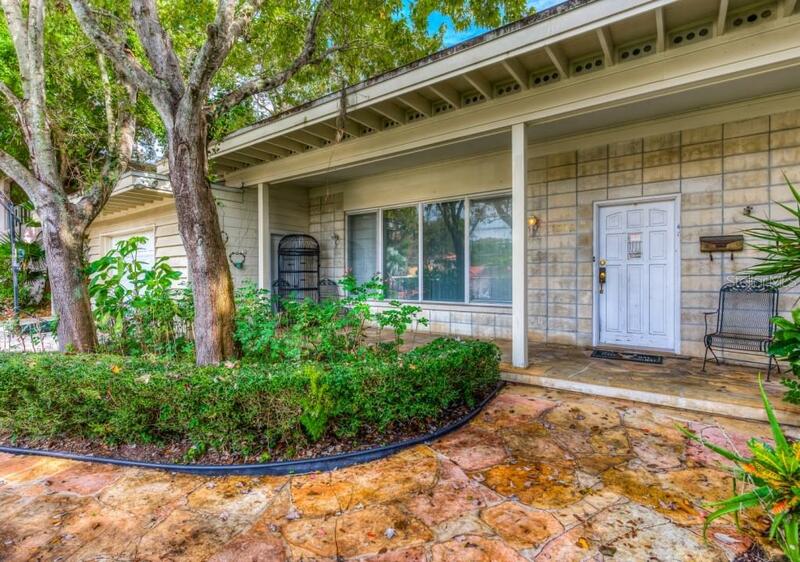 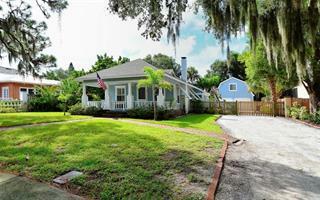 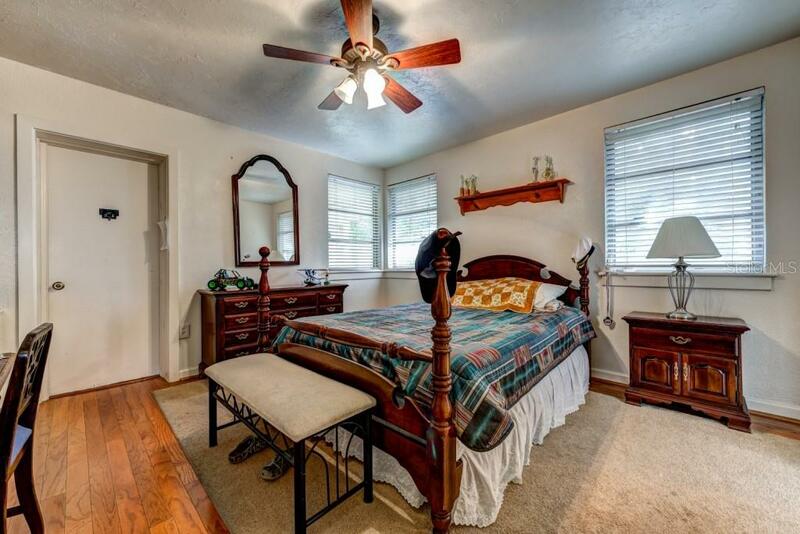 Call for a private showing now!